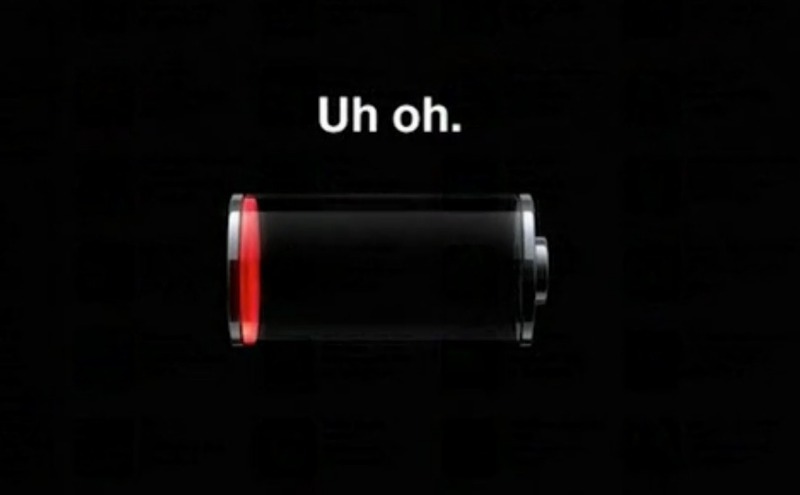 Tired Of Waiting For Your Phone To Charge? Go To Settings And Put Airplane Mode On. Charges Faster!